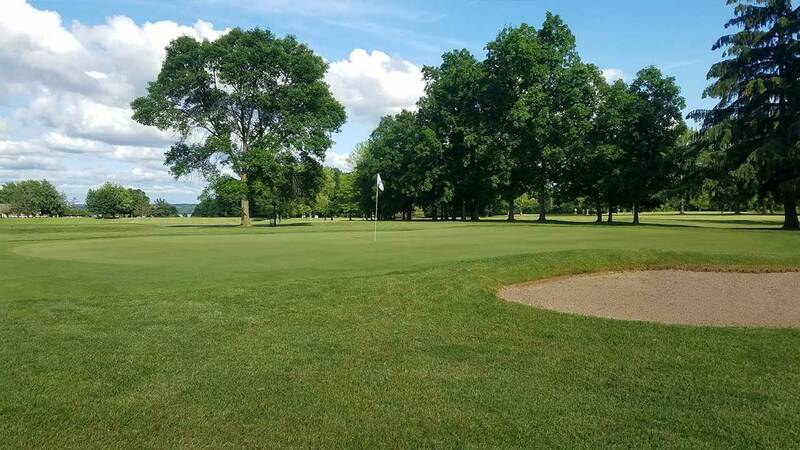 Seneca Falls Country Club is offering a special deal for new members in 2019! Join SFCC for the 2019 season for just $899 (+ tax)! This includes full membership privileges and unlimited golf with a cart! As an added bonus, your membership rate for the 2020 season is only $1,200 (+ tax) if you choose to rejoin. There has never been a better time to join the premier golf club in the Finger Lakes and at this price, how can you afford not to? To sign up, fill out our downloadable application, call 315-568-2676 or e-mail gm@senecafallscountryclub.com. This special rate is only available to those who were not a member during the previous 3 seasons at SFCC. It’s going to be a great year… treat yourself! JOIN SFCC NOW FOR 2019! Download our New Member Application (.pdf). E-mail gm@senecafallscountryclub.com or call 315-568-5202 to inquire about a membership. This is a single membership for an individual 29 years and younger* (as of the 1st day of January of the membership year) and does not qualify at the current student rates. A Junior Executive Joint Membership – for joint membership of those 29* and under, this membership is based on the age of the oldest member of the joint membership as of January 1 of the current membership year.